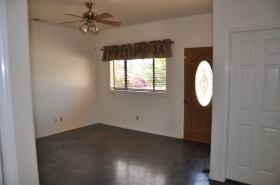 This spacious 1 bedroom apartment is located on a beautiful 4 acre site in western Jamul only 30 minutes from the San Diego airport. 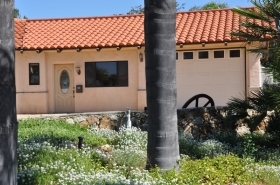 There are unobstructed views to the Coronado Bridge and Point Loma. 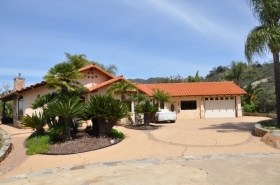 It is very private. 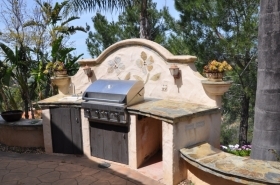 The back yard is landscaped with a tropical feel and includes a built in barbecue and patio table. 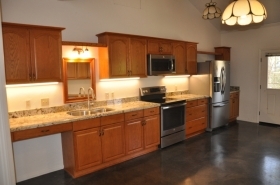 On the inside, there is an open kitchen, dining, and living room area. 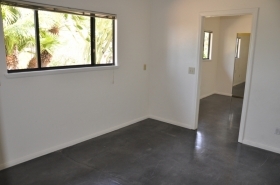 The bedroom has a room attached that could be used for an office or separate storage area. 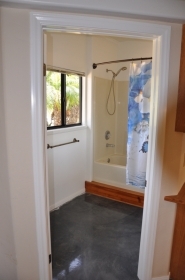 There is a separate large bath and shower area. 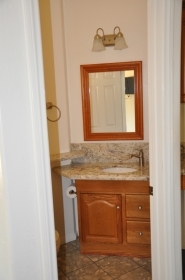 The toilet is in a separate space with vanity and sink and granite counter top, The kitchen has oak cabinets, stainless steel appliances, and granite counter tops. 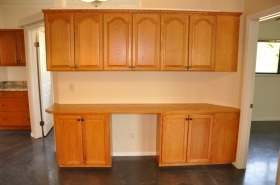 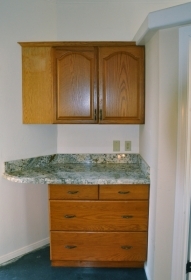 The dining area also includes upper and lower oak cabinets which provide ample storage space. 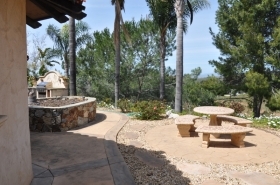 A great neighborhood with a lot of open space around you.